There were several DeLorean cars used during the three Back to the Future movies, so where are they all? 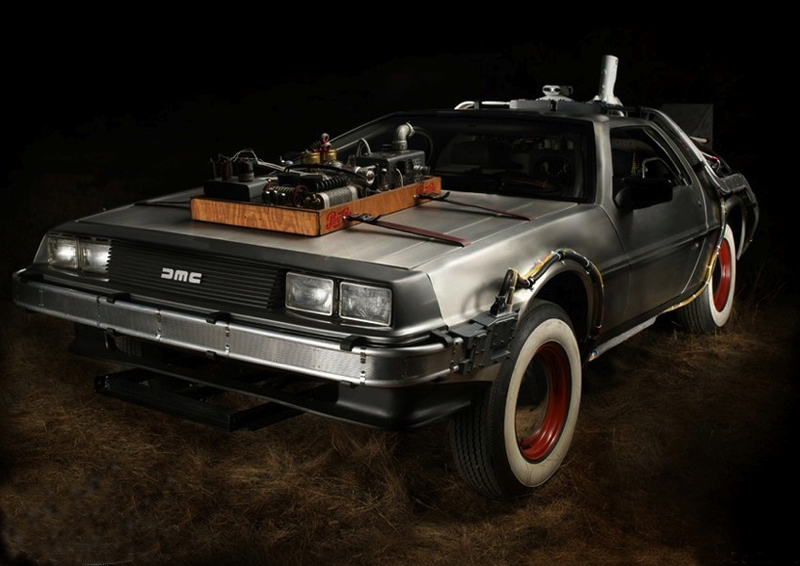 This is the story of one of the screen used DeLorean Time Machines driven by Michael J. Fox. Restoration images courtesy of Brian DosSantos, final completed pictures courtesy of Eric DosSantos, and most text courtesy of ScreenUsed. All other images are property of the respective movie studio or copyright owner.